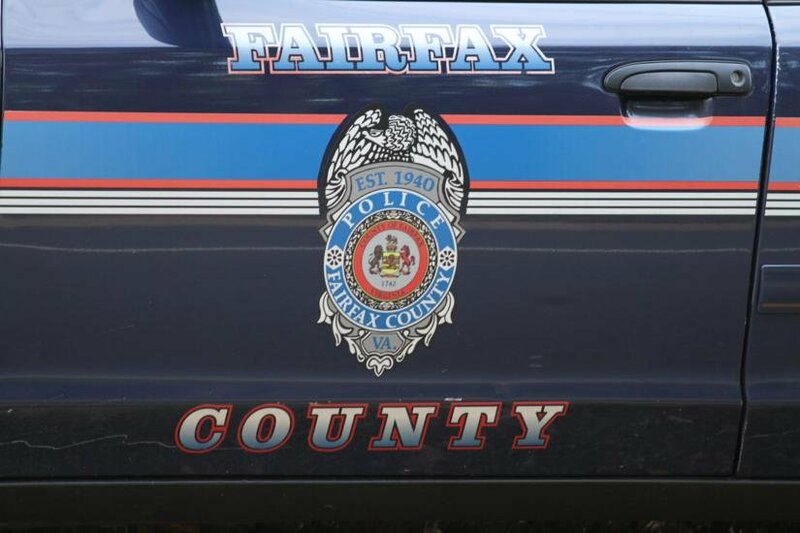 Fairfax County Police say there have been three break-ins reported to the Reston District Station in the last several days. The first was a residential burglary in the 11900 block of Winterthur Lane on Thursday at about 10:25 p.m. A resident reported an unknown person entered the residence and took property. The other two were commercial burglaries. Both took place on Saturday. 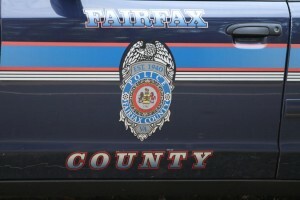 One incident was in the 1600 block of Washington Plaza at Lake Anne. An employee reported someone entered the business and took property. The other was in the 11500 block of Sunrise Valley Drive. Officers responded to a commercial burglary alarm and discovered someone had entered the business and taken property. 12000 block of Bluemont Way, bicycle from business. 11400 block of Links Drive, license plates from vehicle. 2300 block of Soapstone Drive, merchandise from business. 11800 block of Sunrise Valley Drive, phone from business. 11800 block of Sunrise Valley Drive, property from business.